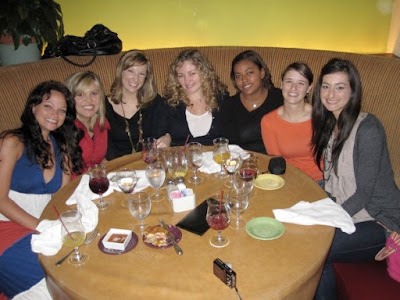 Last week I had brunch with almost all of the girls from my very first small group in NYC. We were all on roughly the same page 3+ years ago when we began meeting every week in an Upper East Side Starbucks. 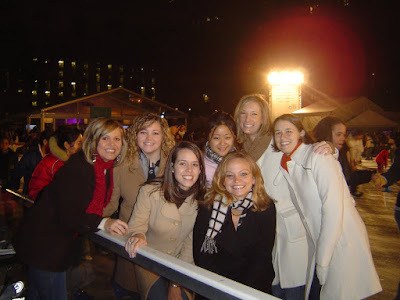 We were young, single and concurrently overwhelmed with and enamored by the city. As for me and my big life changing decisions - I went from blonde to brunette. Love the now and then photos! Yay us.